New Burma Teak Iniative - St Angelo Hardwoods, Inc.St Angelo Hardwoods, Inc. The International Wood Products Association (IWPA) announced on July 28th 2014 the launch of its responsible trade initiative with Burma (Myanmar). The initiative will promote forest management reform in Burma and is made possible by a license recently issued to IWPA by the U.S. Treasury Department that enables trade and other commercial contacts between U.S. wood importers and Burmese industry and government agencies involved in the timber trade. The Treasury Department license covers all IWPA Voting and Associate Members. How to make sure your Teak Importer is covered by this trade initiative? Make sure your Teak importer is the importer of record on the wood you are purchasing. 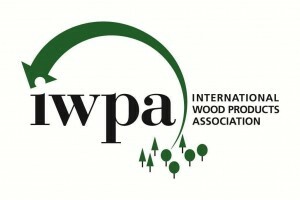 Make sure your Teak importer is an active member of the International Wood Products Association (IWPA). Confirm that the Imported Wood product originated from the MTE (Myanmar Timber Enterprise). Confirm the IWPA license number is correct for your importer in all paper work. If you can make sure of the above 4 items then you are covered by the new Treasury Department Licensing. All wood imported is still subject to the Lacey Act. 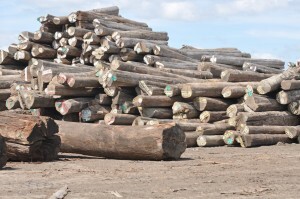 The best way to assure you are buying legal and properly harvested lumber is to work with a trusted importer that can provide a chain of custody for all of their wood products. St. Angelo Hardwoods, Inc. meets all of the above requirements and is the leading importer of Teak in the United States. If you have any questions about the new rules or how teak is imported feel free to contact us today.